The organisation uses football as a tool to teach about health and HIV/AIDS awareness. Sports for development charity based in Sunyani, Forsports Foundation in collaboration with the Ghana AIDS Commission and Sunyani West District Assembly supported by Kits for the World, Shoes4Life and Umbro have successfully held a football tournament at Odomase, a suburb of Sunyani on 6 March 2019. 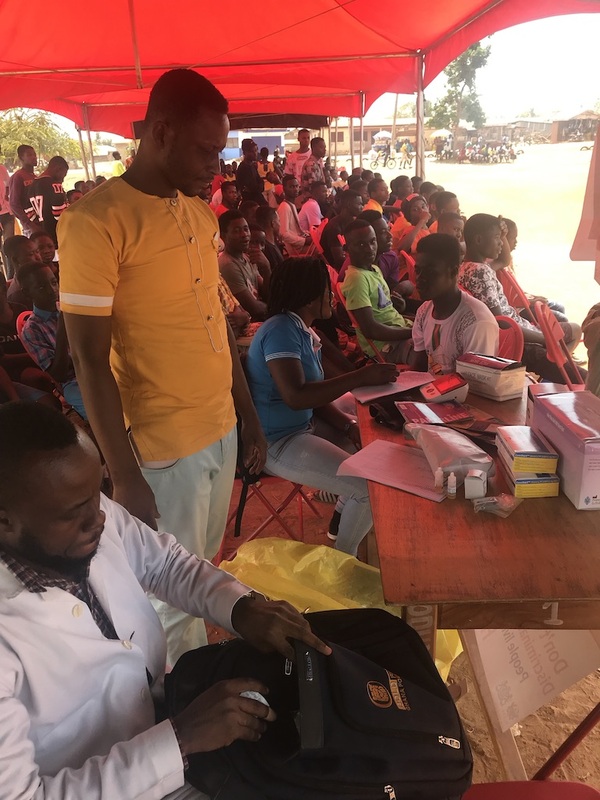 The tournament, which was dubbed Act Against AIDS, geared toward the creation of awareness about the deadly disease, Acquired Immune Deficiency Syndrome (AIDS) in the Sunyani West District. The event recorded a huge number of people. Football has been a useful tool in the world to promote peace, unity and love among countries, and it also proved to be the efficacy tool for people of Odomase to be reminded about incurable HIV/AIDS during the programme. AK Shion and Fiapre Circuit Team reached the finals of the competition in the difficult tournament coupled with sterling performances from the young talented footballers. The Founder and Chief Executive Officer for Forsports Foundation, Christopher Forsythe, in an interview after the tournament expressed his joy to all stakeholders and sponsors of the programme, and assured his apt assistance to the young footballers who dream to choose football as a career. "I will thank the District Assembly and all our sponsors for making us achieve this indelible feat in our part of the world. Such tournaments, at large bring hope to young footballers we saw here. I will avail myself to those who want to choose football as a career so that I can assist them to achieve their dreams."